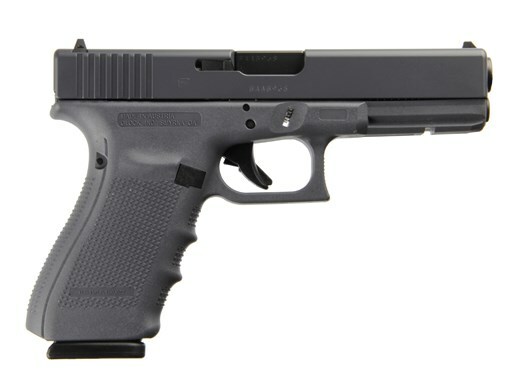 GLOCK G20 G4 GRAY 10MM – Florida Gun Supply "Get armed. Get trained. Carry daily."